I posted a while back how Lakme Eyeconic Kajal were not in the market and they suddenly disappeared. The update I had from the dealer was because Lakme was working on the packaging of their beloved eyeconic kajal because VOV was in the market with a duplicate. I didn't know it had such a striking similarity though. 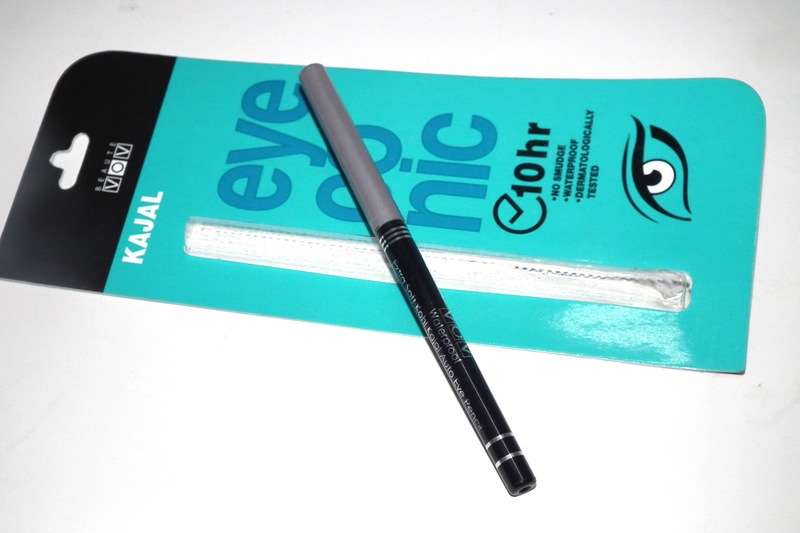 So, I bought VOV Eyeconic Kajal for a quick comparison. This kajal is priced (150) less than Lakme Eyeconic Kajal which is 199. 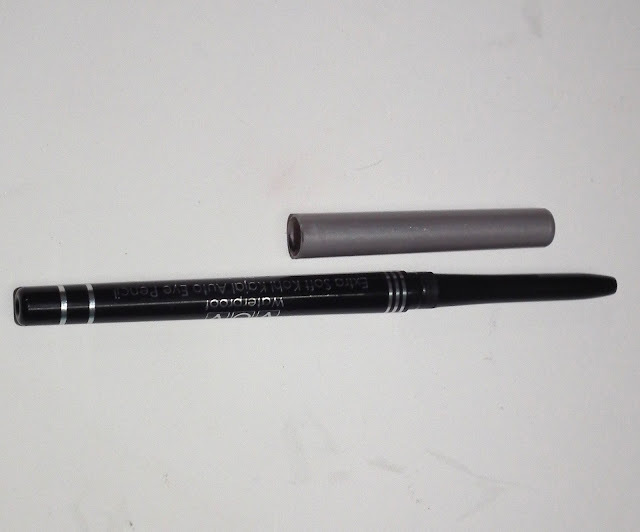 The packaging is the same retractable pencil but plastic is of low quality. But VOV has done a great job in making the cover in same color and fonts as you can see in pictures. Now comes the quality of the product. The quality of the product is just as I expected. 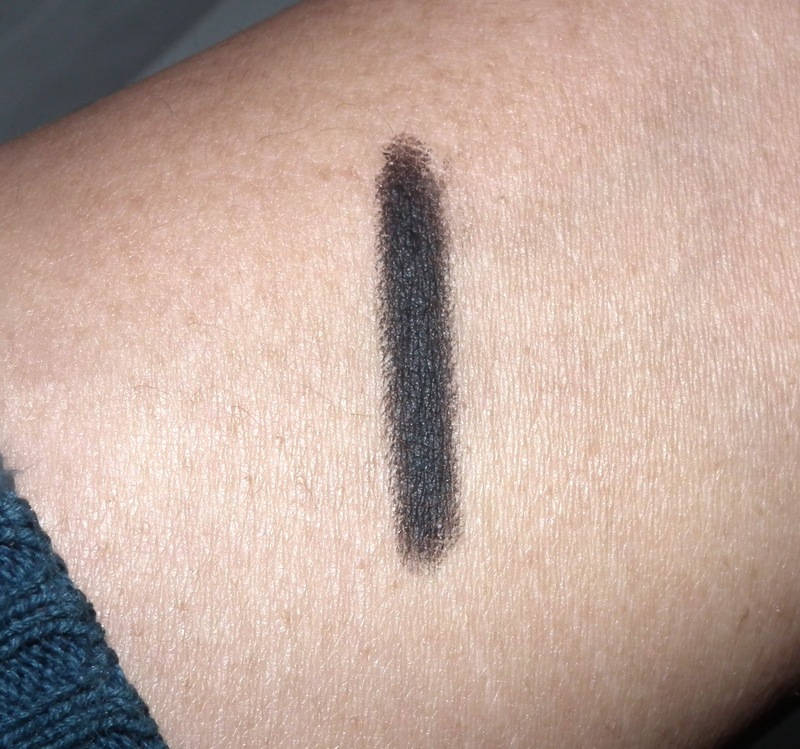 It has has less intensity than Lakme Eyeconic Kajal, less staying power, budges as you apply. In swatches you'd find that it is quite good on hand. 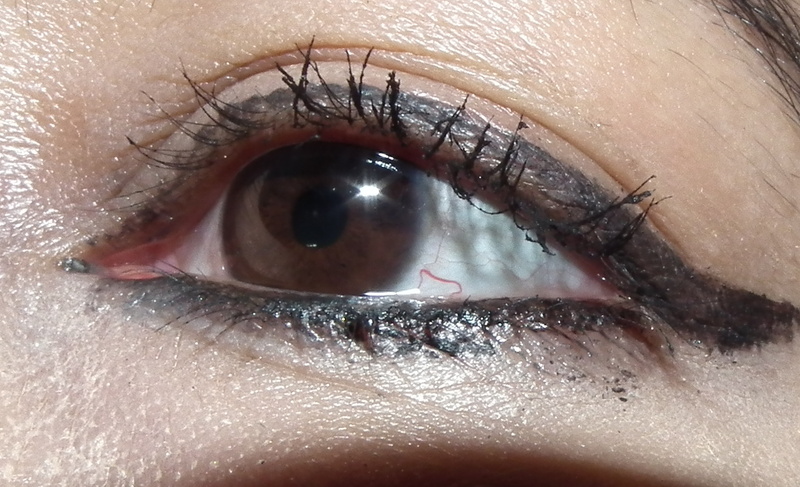 But on eyes, it fails. I don't get what I see on my hands. 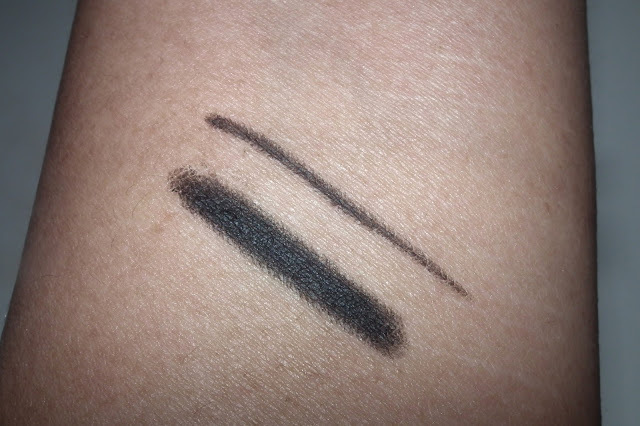 I would never buy this kajal again and I would not recommend it either because it is a fake of a product that has already set a standard in the market. If you are trying to outshine something or someone, you ought to deliver more in terms of quality and durability. If you want spend on Lakme Eyeconic Kajal for better quality and name. Not impressed with the product. Give this product your own special touch and sell it in less price. It may fly off the shelf!